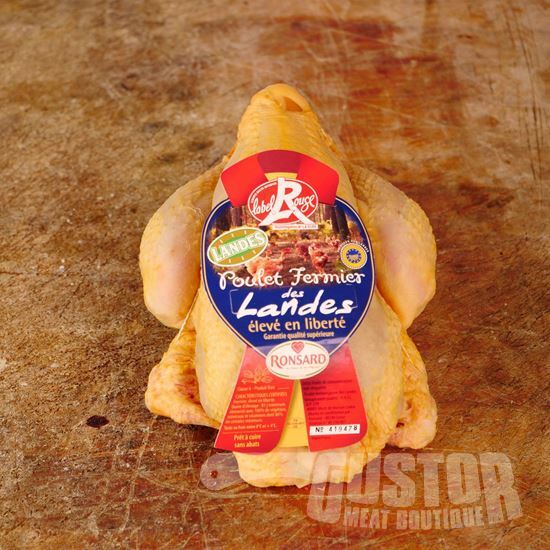 Chickens, poulardes, turkeys, quails and capons… In Landes they are all bred in a completely free and natural environment. Surrounded by pine forests they enjoy a soft climate squawking around without any fences or nets. This is a connoisseurs’ delight. 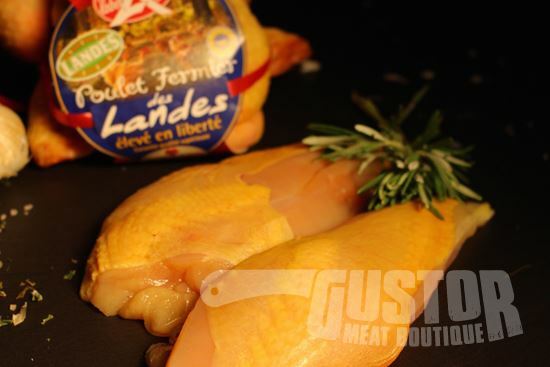 On your plate you get a lovely piece of poultry, firm yet tender with an exquisite taste.